Ashanti will be one of the headliners at a concert celebrating St Maarten's Carnival 50th anniversary celebrations. Photo by Networkingz taken from Ashanti's Instagram account. 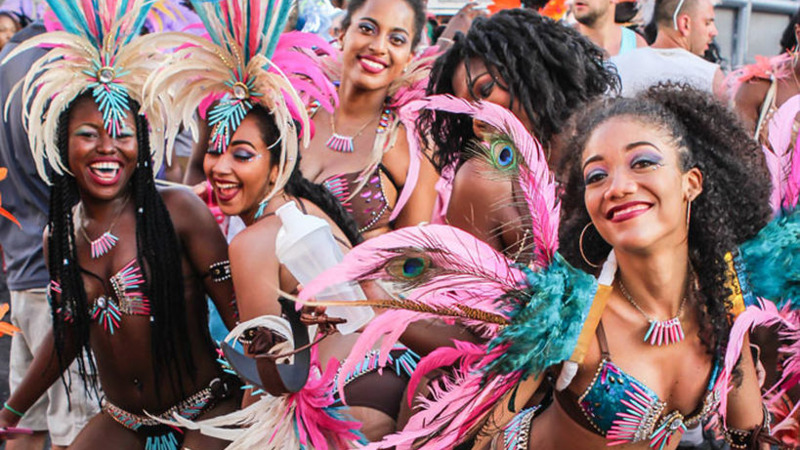 Fresh off her first Carnival experience in Trinidad and Tobago, Ashanti is set to be a part of another Caribbean Carnival, this time in St Maarten. 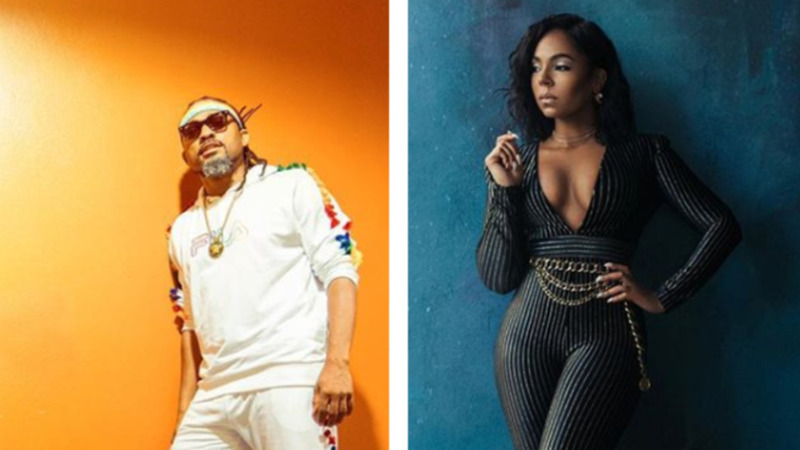 Ashanti will join her former collaborator Ja Rule along with singer Keyshia Cole to headline a concert at the 50thAnniversary of St Maarten Carnival. On April 25, the three renowned musicians will take the stage at the Soulful Company concert. This year marks the 50th anniversary of St. Maarten Carnival. 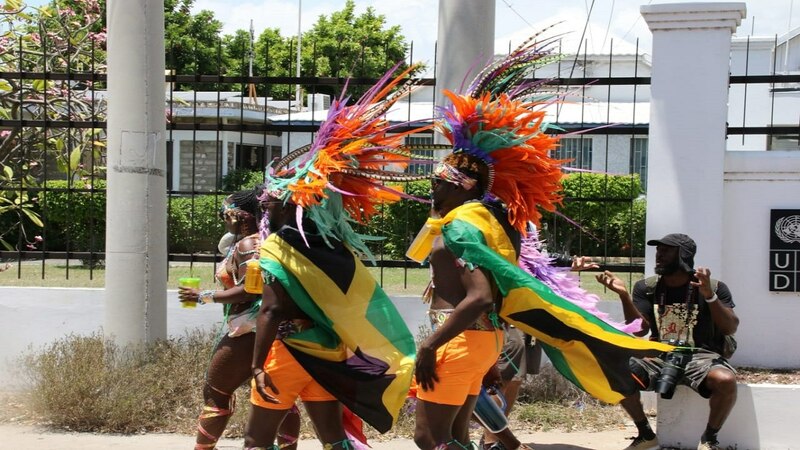 Festivities will officially take place from April 20 to May 7, with pre-Carnival activities kicking off on March 16. Machel Montano will also headline a concert on the island in celebration of the 50th anniversary. He has a song called The Road with Ashanti which debuted for T&T's Carnival.